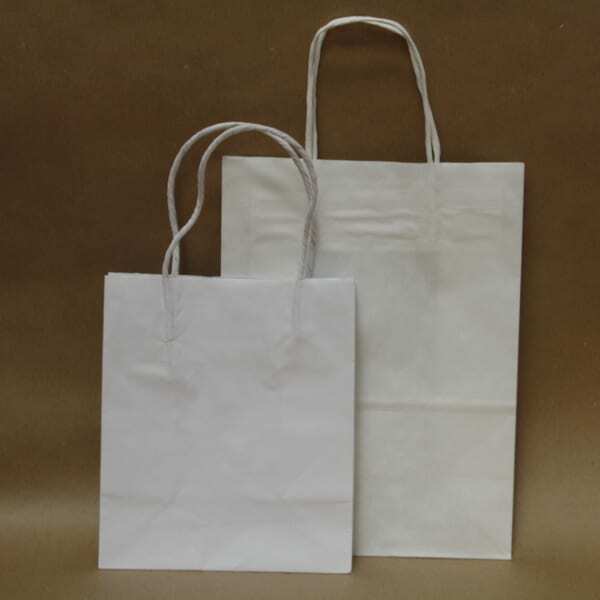 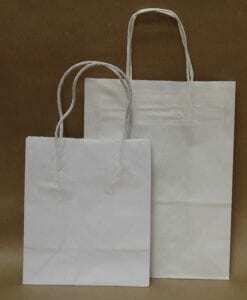 Matte, kraft White Small Paper Bags come empty, ready for you to fill with your choice of party favours. 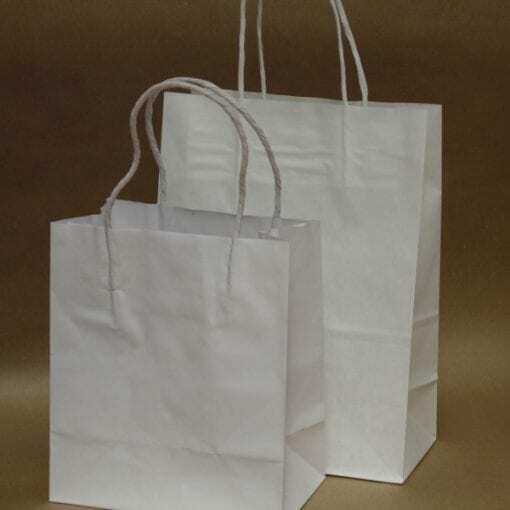 These white small paper bags have a gusset so they can stand up unsupported. 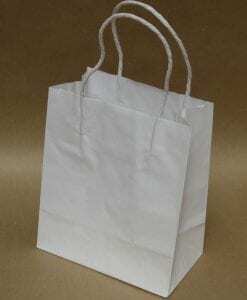 Ideal for putting in party bag favours as part of the thank you party bag. 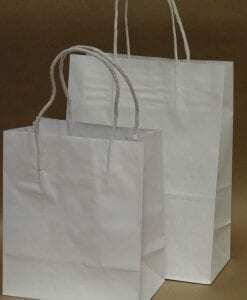 Each bag measures Height 18cm x Width 9cm x Depth 5 cm. 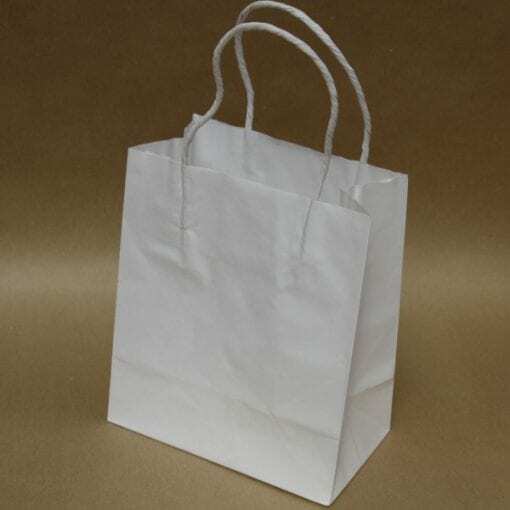 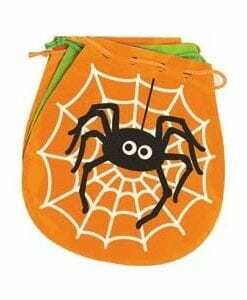 Find out one way to use these bags creatively by reading Party Bags with Personality on our blog.